"One of the funniest, most pointed books about religion ever written. In these days of rampant fundamentalist craziness. G. Richard Bozarth provides a much needed tonic. 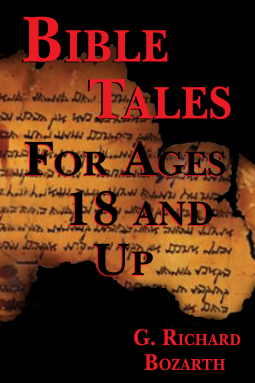 If you liked James Morrow's Bible Stories for Adults, you'll love Bible Tales for Ages 18 and Up."